R.M. 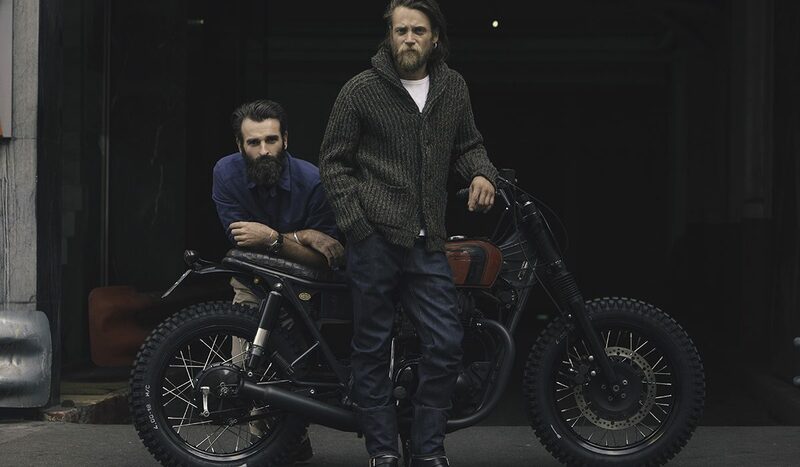 Williams unveils Blitz Motorcycles collab in Harrods. Joe’s Jeans re-launches in the UK with star-studded party. 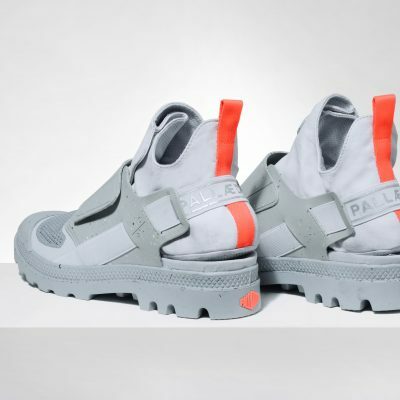 Palladium Boots collaborates with London catwalk designer Christopher Raeburn. Re-launching cult fashion basics brand American Apparel in the UK.